The layoffs at General Motors’ Warren Tech Center is worrying local small business that serves its employees. With nearly 1,300 people facing layoffs at the center, businesses in the area are afraid those job cuts could affect their own businesses. Already, local companies are noticing a drop in customers from the Warren Tech Center, according to a new report from The Detroit News. “If the Big Three goes down, we go down with them,” Warren Market owner Ryan Orow told the publication. Ripple effects such as this are common any time a major employer in a region reduces its headcount, or more extremely, close down altogether. The jobs cuts at the Warren Tech Center and other GM facilities don’t come as a surprise. In late November, General Motors announced a $6 billion restructuring in hopes the company can save that much money by 2020. One avenue the automaker announced it’d pursue was layoffs—25 percent of its executive staff and 15 perfect of salaried employees. Then, earlier this month, The Detroit News reported layoffs at the tech center would start this month, which they did. Layoffs can ripple through a community. Gabe Ehrlich, director of the University of Michigan’s Research Seminar in Quantitative Economics, said last month Michigan alone could lose up to 16,000 jobs over the next two years directly related to GM’s job cuts. Fewer employees mean fewer customers for the local businesses, which is already affecting Warren. The ripple effect is real. 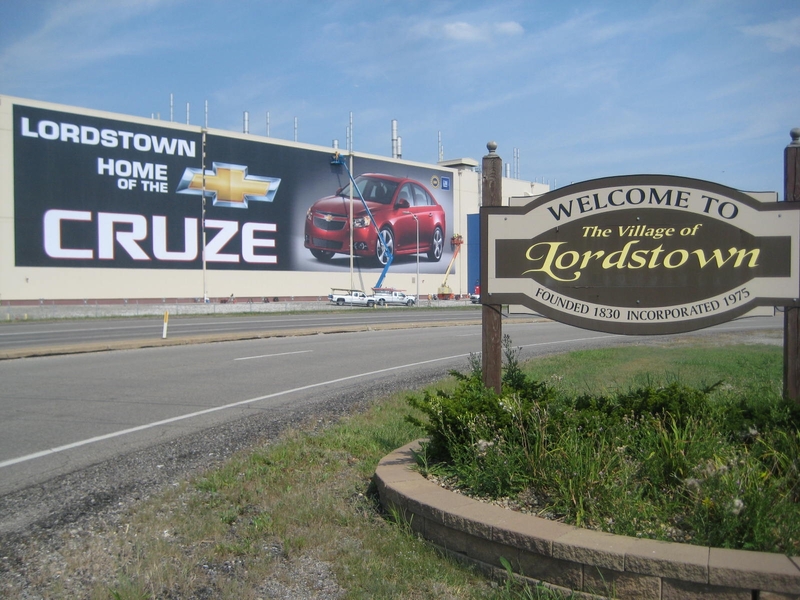 Nearly a month after GM announced its restructuring plan, which called for closing five North American facilities, discontinuing several models, and laying off thousands, a GM Lordstown plant supplier announced layoffs, continuing the cycle of an uncertain future for local businesses.